What is Engage Inbox in Statusbrew? Do you provide saved replies for social support? I want to send a DM to a user, but I can't. Why? Do you provide multi-agent collision detection for social support? What are the Keyboard Shortcuts in Statusbrew’s Engage Inbox? How do I filter conversations in Engage Inbox? How do I filter out Google My Business reviews with or without comments? Does Statusbrew support Google My Business? How do I filter Google My Business reviews based on ratings? How do I manage my Facebook page comments? How do I manage my Facebook page messages? 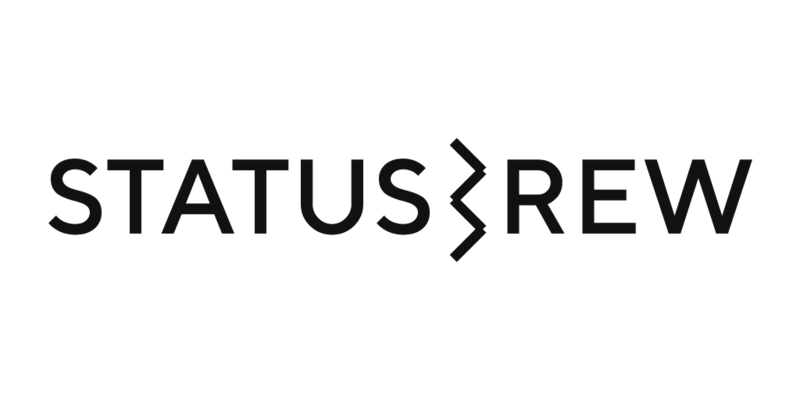 Do you support the management of Facebook Reviews and Recommendations in Statusbrew Engage? How do I choose whom to mention while replying to a Facebook comment? How do I mention other Facebook pages in my replies? How do I manage my Instagram comments? How do I choose whom to mention while replying to an Instagram comment? Do you support Instagram direct messages (DMs)? How do I manage my LinkedIn page comments? Where are my LinkedIn private messages? Do you support LinkedIn showcase pages? How do I choose whom to mention while replying to a LinkedIn page comment?